How I Self Tan For Vacation!! I constantly find myself without time to go outside and get a real tan so recently I have been using the two best products I have found to get a flawless and moisturized self tan! It all starts with a great exfoliator. 1. 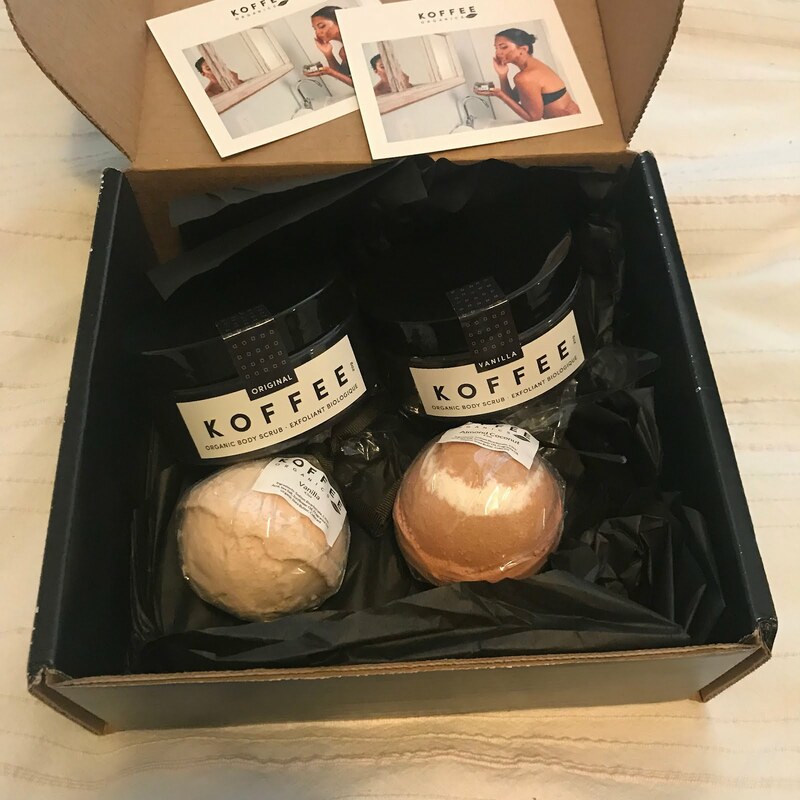 Koffee Scrub: To exfoliate! This product smells great and makes my skin really soft too! The product is affordable and natural on the skin. 2. Tanceuticals in Dark: To tan! This tan brings me the best tan and lasts the longest! It makes me look very tan and does not streak easily! Usually I put the tan on and wash it off when I wake up to make sure it sinks into my skin. I would recommend this product. I always use these two products because they work well together. I always make sure to exfoliate before tanning because it makes the tan last longer! To extend the length of the tan I moisturize too. My Week Away In LA! !